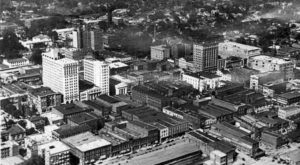 The city of Charlotte didn’t always look the way it does today. In fact, if you grew up in Charlotte in the 70s and 80s you probably remember many iconic stores that were in business – some that are still in existence today and some that are not. 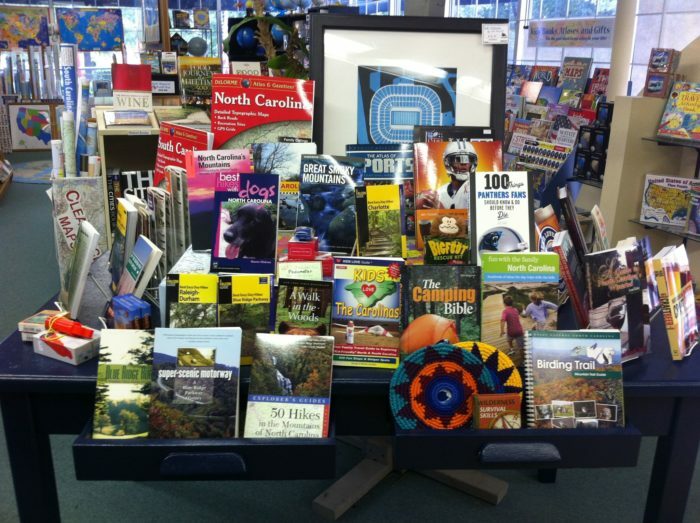 Let’s take a trip down memory lane and remember these awesome Charlotte businesses that were staples of our childhood! 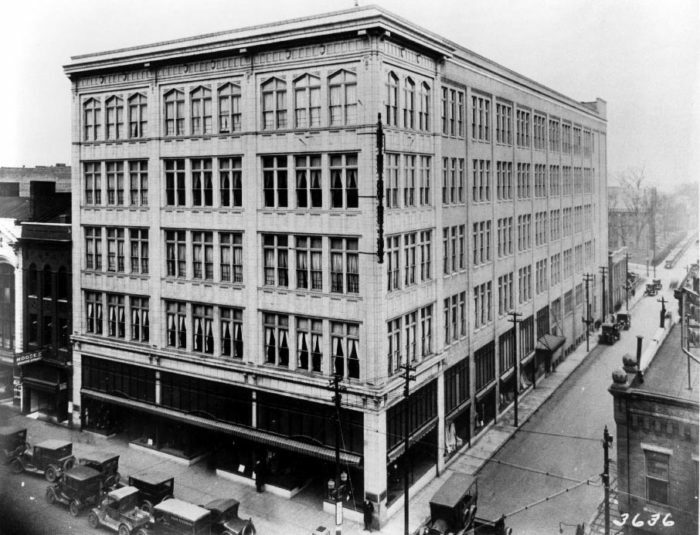 The Ivey's Department Store was one of Charlotte's first ever department stores, founded in 1900 by Joseph Benjamin Ivey. Located at 127 N. Tryon St., Ivey's was in business for more than 90 years and was considered one of the most premier department stores in the QC. People from all over North Carolina traveled to Charlotte for shopping trips seeking everything from clothing, jewelry, home goods, and more. 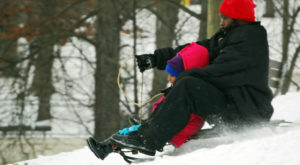 During the holiday season Ivey's decorated for Christmas and hosted Santa Claus making the department store a regular gathering spot for Charlotte families. Throughout the years, Ivey's experienced many different management changes as the company was bought and sold to various owners. Finally, in August of 1990, Ivey's closed its store for good, unable to compete against newer store chains that were becoming popular. 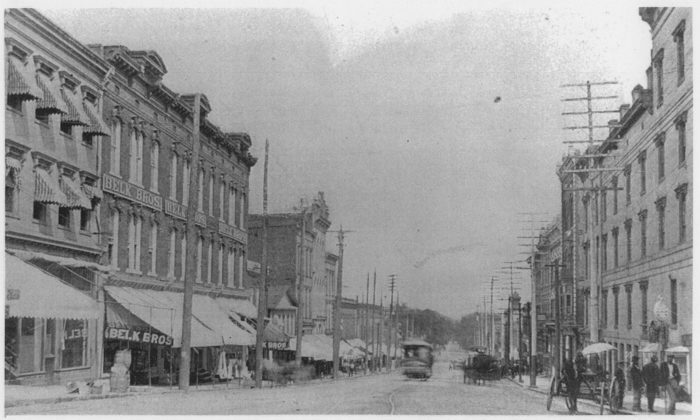 Although Ivey's the department store doesn't exist anymore, the city thought it was important to preserve the historic building which had stood on Tryon St. for so long. 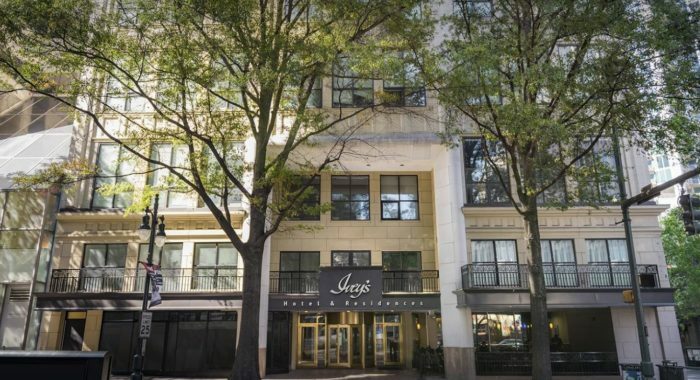 Ivey's boutique hotel now occupies the building and allows locals to imagine what the store might have been like each time they walk by or stay. The first Belk department store was opened in Monroe in 1888 and the store quickly became a North Carolina icon. In 1909, the company moved it's headquarters to Charlotte and opened a huge flagship store on Trade and Tryon Uptown. This store operated at this location until 1988 and was one of Charlotte's favorite shopping spots until it was torn down to make room for what is now the Bank of America Corporate Center. 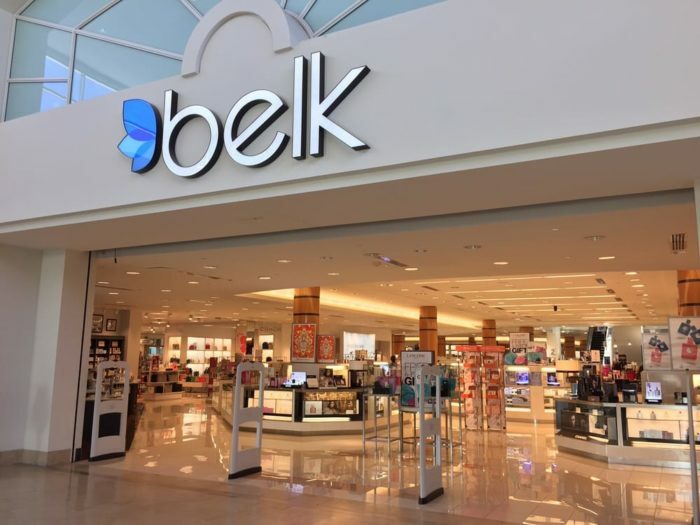 Belk remains one of Charlotte's most iconic stores today. The corporate headquarters is located in the Coliseum Center office park near the Charlotte airport and the chain operates more than 300 stores in 16 states. 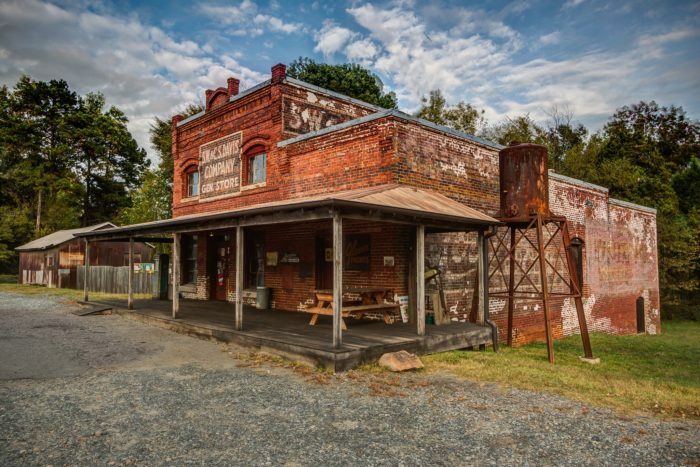 The Davis General Store is one of the longest standing hardware stores in Charlotte. Opened by brothers S.W. and C.S. Davis in 1890, the store originally provided farmers with farm supplies and feed to run their businesses. 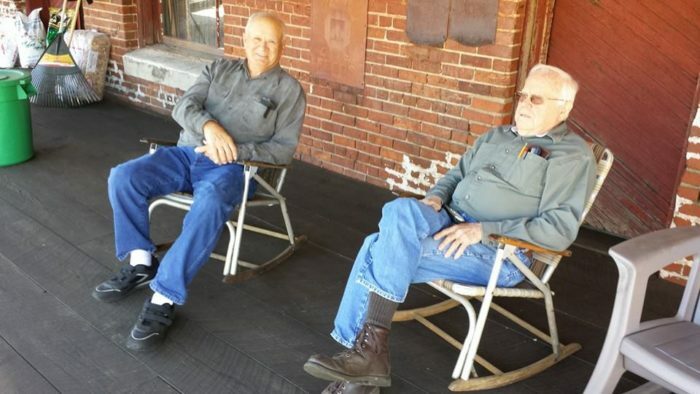 Located at the border of Charlotte and Huntersville, this historic store is still treating customers like family even to this day. The store is now owned by Silas Davis, the grandson of co-founder S.W. Davis. It still a great place to find those home and hardware necessities that you won't be able to find anywhere else. If you're lucky, you may even hear a great story from Silas about the old days at the store! Here's a memory for some of the younger folks out there. 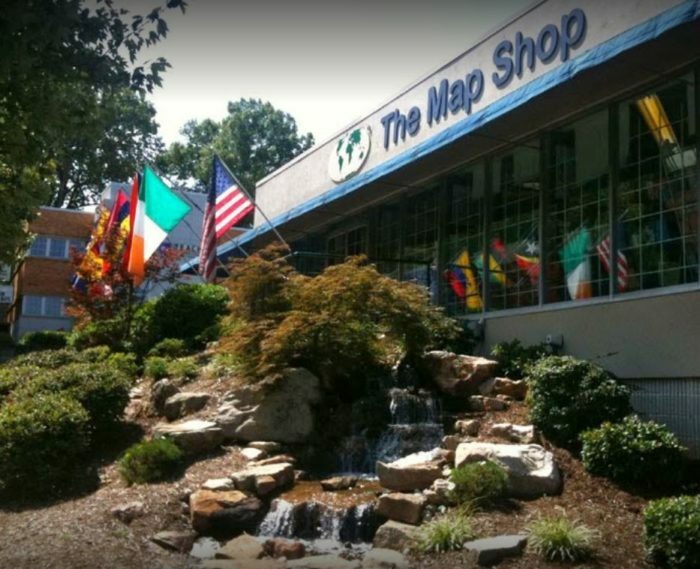 The Map Shop in Charlotte has been open since 1991 in Myers Park neighborhood. With a quirky little exterior and more maps than you could ever imagine inside, this place is a great store to browse when you want to learn more about the world. In addition to maps and globes, you can find great gifts here. Books about states, cities, and hobbies are regularly brought in, and you will find something to suit almost any interest. 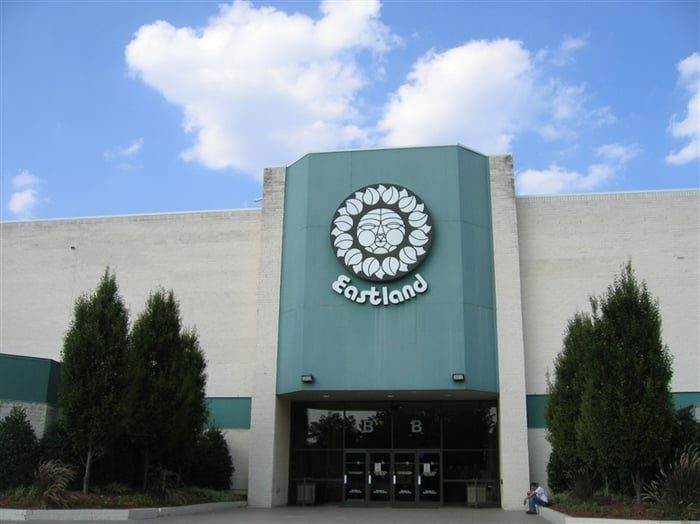 Eastland Mall was the largest shopping mall in North Carolina in the 1970s. Opened in 1975, the mall had four major department stores and three levels of other local shops and eateries. Eastland Mall even had an ice skating rink on the first floor of the mall, making it a favorite place for teenagers and families to hang out. 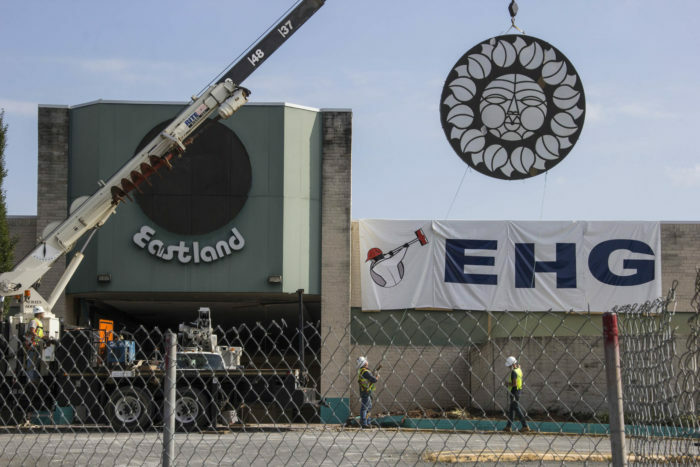 In the late 1990s, Eastland Mall began to struggle and neighborhood changes caused crime rates to increase around the area. Stores began to suffer and retailers began to move out in the early 2000s. By 2010, the last store had left the mall and in 2013 the mall was demolished. 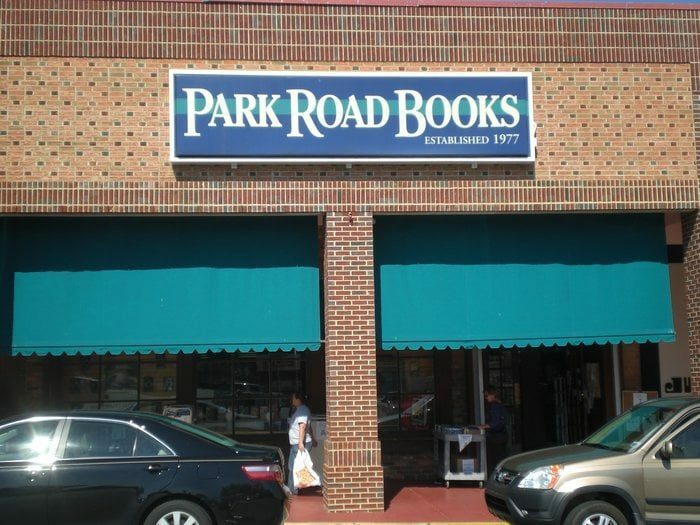 Park Road Books has been open in Charlotte's historic Park Road Shopping Center since 1977. A charming, independently-owned bookstore, this is one of the few real bookstores you'll still find around in this day and age. Open Monday through Friday from 9 a.m. to 9 p.m., Park Road Books is the perfect spot to cozy up with your favorite stories or shop for a new read. 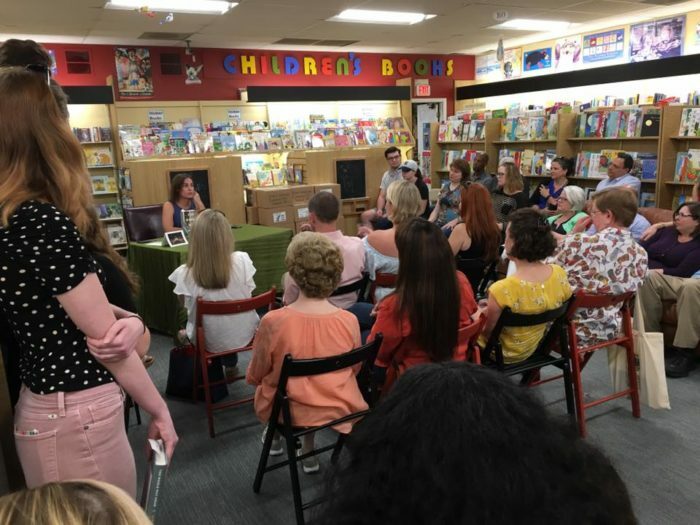 Throughout the year, Park Road Books hosts famous authors like John Grisham, David Goldfield and Landis Wade for special events. If you're feeling nostalgic, pop into Park Road Books to immerse yourself in your favorite childhood fairy tales. Blackhawk Hardware is a massive, locally-owned ACE hardware store that opened in Park Road Shopping Center in 1977. 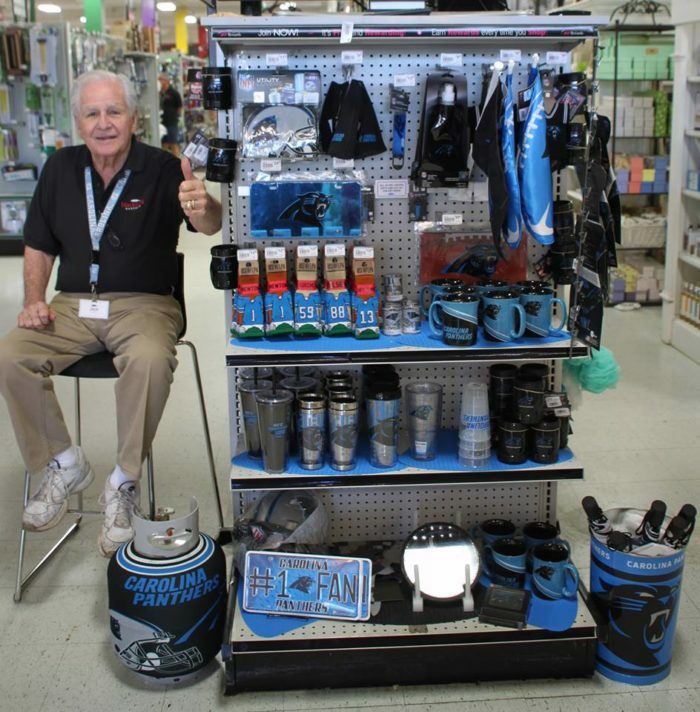 Blackhawk sells every home related item you could imagine, with tools, hardware, Christmas decorations, pet supplies, and so much more. You could spend hours in this store looking at the endless products and chit-chatting with the amazingly friendly staff. An old fashioned popcorn machine sits up front and visitors are encouraged to help themselves to a cone of warm, buttery snacks as they browse the store. 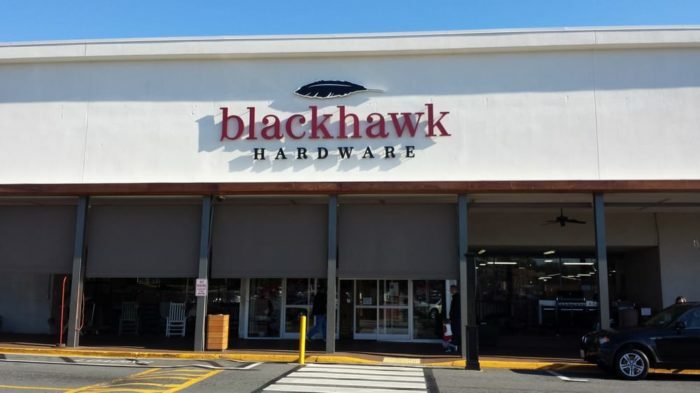 Blackhawk Hardware has become a huge staple in Park Road Shopping Center and is Charlotte's favorite home repair store. 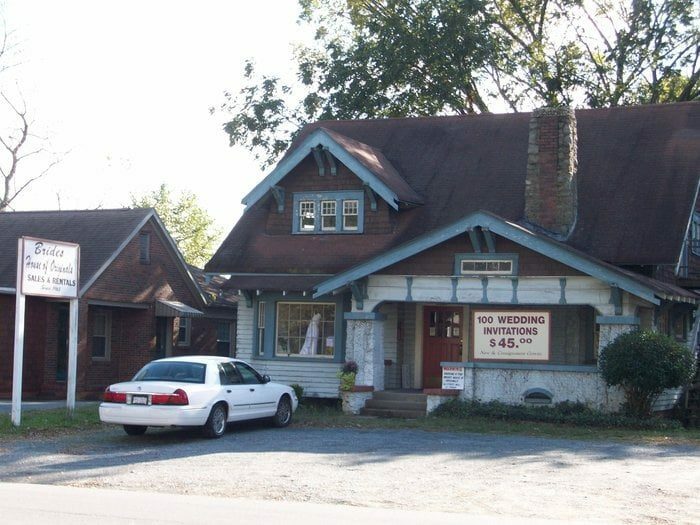 If you grew up in Plaza Midwood, there is no doubt you remember Charlotte's oldest bridal boutique - Bride's House of Originals. Opened in 1964 by Betty Ziegler Mims, the Bride's House of Originals was THE place to get your wedding dress throughout most of the 60s and 70s. 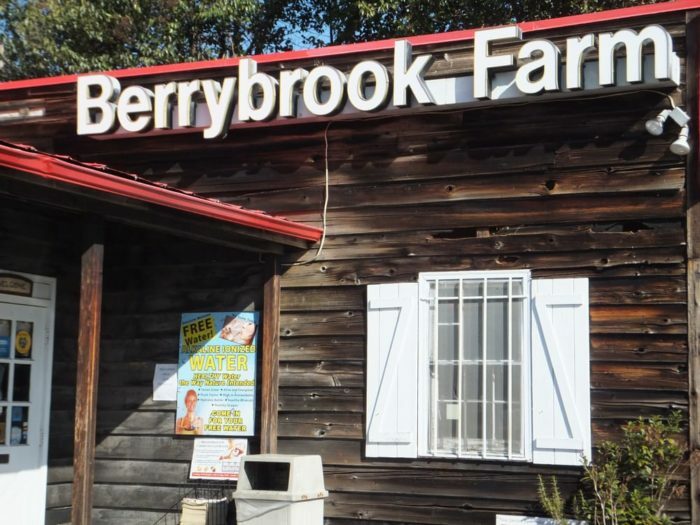 Everyone that has ever lived in Charlotte probably has a memory of driving by Berrybrook Farm on East Blvd. It's not an actual farm; it's the oldest operating holistic and organic foods store in Charlotte. Serving smoothies, veggie burgers, organic ingredients, and vitamins to locals since 1972, this store is the place to shop if you're looking for a variety of healthy products. 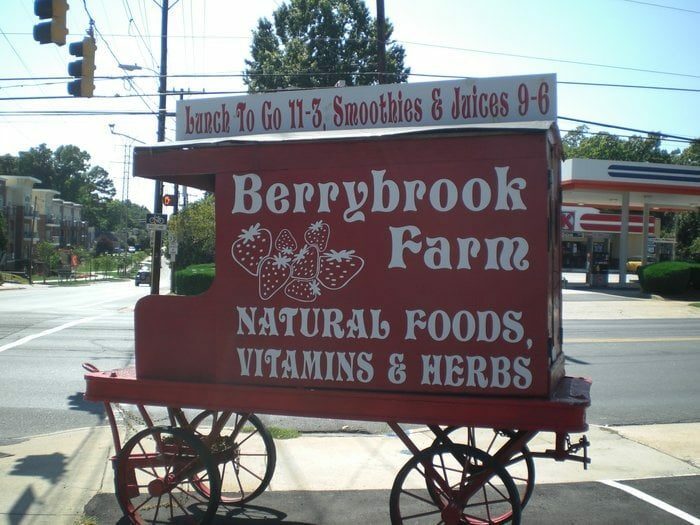 The famous Berrybrook Farm wagon is often parked outside the shop - that is, when it's not selling their delicious food and beverages somewhere else in town - and has become a staple on this corner over the years. What stores do you remember growing up? Tell us what we missed in the comments! 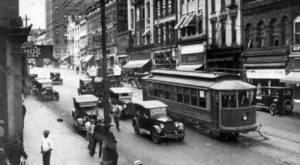 For another walk down memory lane (and beyond), check out these oldest photos ever taken in Charlotte! Like this article? Join the Only In Charlotte Facebook page for more.